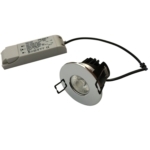 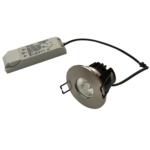 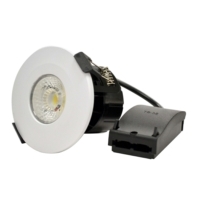 From Leyton Lighting our newest LED Ceiling Spotlights are fitted with the latest COB LED technology giving you the best performance and light output every time used. The QUARTZ 8W Spotlight is available in two different colour temperatures (Warm White - 3000K & Natural White - 4000K) with a wide beam angle. 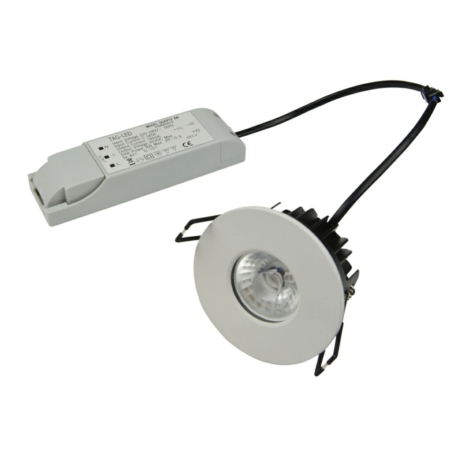 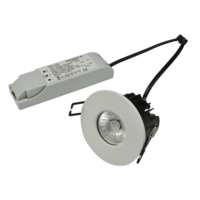 Also comes complete with plug and play driver and is fully fire rated with an IP65 rating. This fitting would be ideal for a number of different lighting situations wether it be at home or in a commercial application.